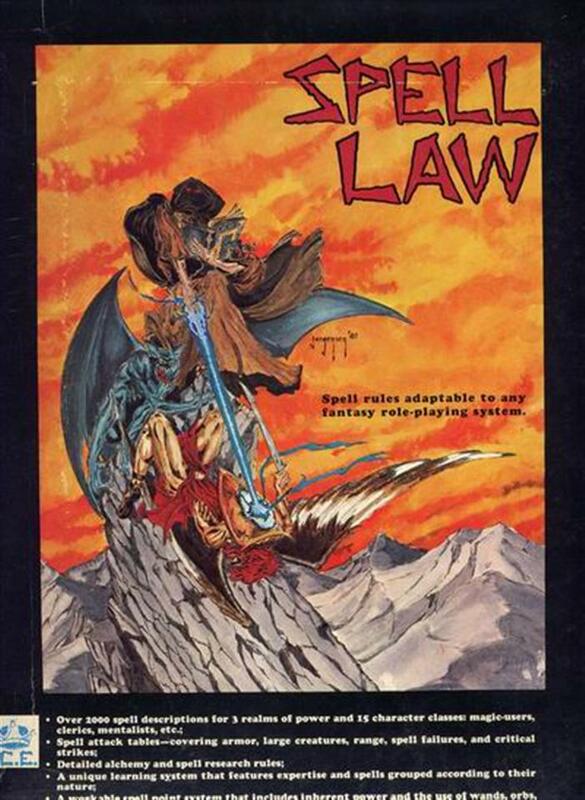 Rolemaster Spell Law boxed set (Iron Crown Entertainment Rolemaster ver. 1 Spell Law boxed set. All four books in great shape, the box not so much.) collected in Rare RPG stuff by Paul Kostrzewa - Collected It!